Lawrence Markey is pleased to announce the upcoming exhibition Paul Feeley Paintings. This is the gallery’s fifth presentation of work by Paul Feeley (1910-1966). Paintings in this exhibition date from 1962 and 1963. 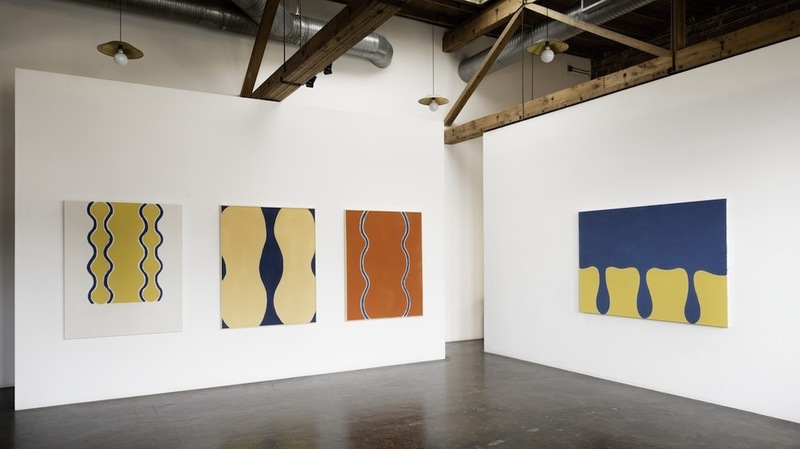 Paul Feeley’s paintings are characterized by lyrical abstract forms painted with bold juxtapositions of color, in acutely considered, often symmetrical compositions. 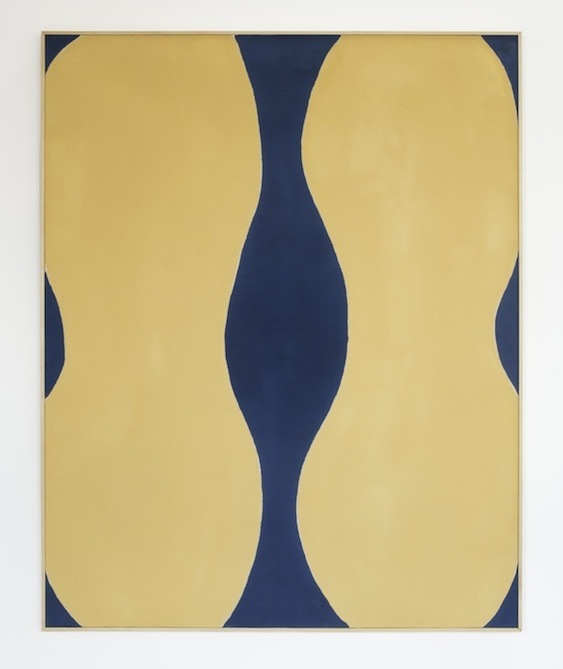 Though aligned with Color Field painters such as Morris Louis and Helen Frankenthaler, Feeley’s work stands apart; accomplishing a classical formality uniquely refined in its reticence. It struck me increasingly that the things I couldn’t forget in art, in connection with movement, were things more like pyramids, which made no attempt to be exciting, and Egyptian sculpture, and all sorts of early forms that got all their life not through the dynamic but through something that just sat still and had a presence rather than some sort of an agitated fit. Maybe to some extent my own notion of art has to do with something that has presence but isn’t unduly urgent, doesn’t push itself, but brings you to it rather than projects itself upon you. Paul Feeley exhibited extensively throughout his career. 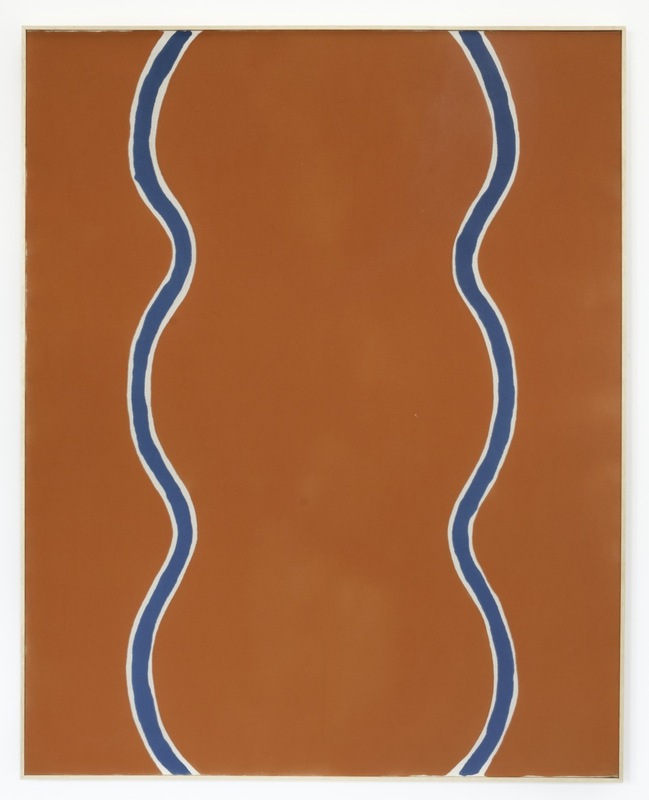 Clement Greenberg included Feeley in such formative exhibitions as Emerging Talent at Kootz Gallery, New York, in 1954 and Post-Painterly Abstraction at the Los Angeles County Museum of Art in 1964. Betty Parsons championed Feeley’s work throughout the 1960’s, presenting nine solo exhibitions at her gallery. Paul Feeley was also a distinguished teacher at Bennington College; a faculty member for 27 years and founder of its highly regarded art program. The Solomon R. Guggenheim Museum, New York presented Paul Feeley (1910-1966): A Memorial Exhibition in 1968. Paul Feeley’s work is held in prominent institutions including the Museum of Modern Art, New York; the Whitney Museum of American Art, New York; the Solomon R. Guggenheim Museum, New York; the Kemper Art Museum, St. Louis, MO; the Fogg Art Museum, Harvard University, Cambridge, MA; and the McNay Art Museum, San Antonio, TX.